Summer Season for Big Kids Club has come!! 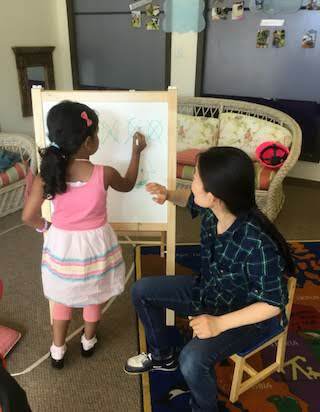 Big Kids Club for Monday will be produced by teacher Tomomi! The class concept is "Move Our Bodies!" 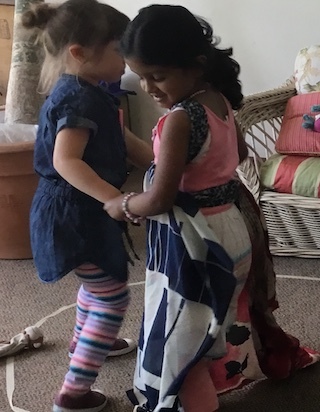 In this Class our little buddies will learn new movement for dance such as "Side Steps" , "Box" , and other nameless movement which our potential dancers create! 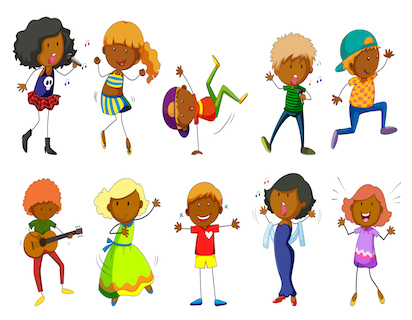 Not only enjoying dancing, I will introduce some new songs and finger plays as an opening activity. 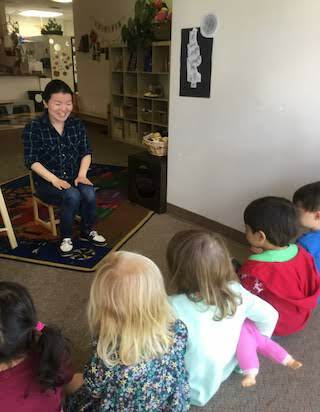 With practicing same songs and finger play constantly, I believe our children will learn the songs quickly and it will help growing their self-esteem by adding new songs on their singing list. For example, I introduced the song called "BINGO" with showing our buddies how to spell on the first day of the class. Our little buddies were naturally learning the alphabet with enjoying singing! Natural Learning. This is what I want to offer through Big Kids Club activity. Also, Summer is the best time for people to enjoy SUN out! If we have time after snack time, I'm planning to take our buddies to the park nearby Buddings and introduce outdoor games or play with a ball so we all can gather to move our bodies! Everybody! Please get ready to move your body every Monday afternoon! Let's express ourselves with breaking the ice!